I am constantly being asked how to find a good web company. What are the differences between web development, design and Internet marketing. Our show today will dive into the key differences and provide you Top Tips for finding the right providers. 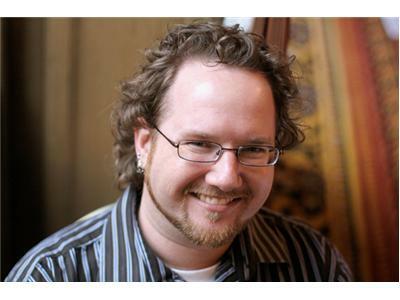 My guest is Aaron Gustafson, a 15 year web design / development expert and author of the book, Adaptive Web Design - crafting rich experiences with progressive enhancement. What type of web services company do you need? Development, Design, Marketing? Should you work with one full service firm or with several specialized companies? What is the process to selecting the right firm? With Facebook now reaching most of the worlds population – Do I really need a website?